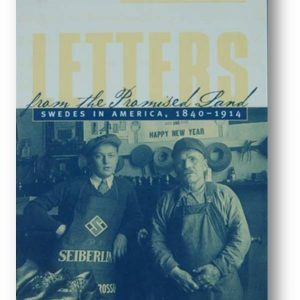 View cart “Your Swedish Roots” has been added to your cart. 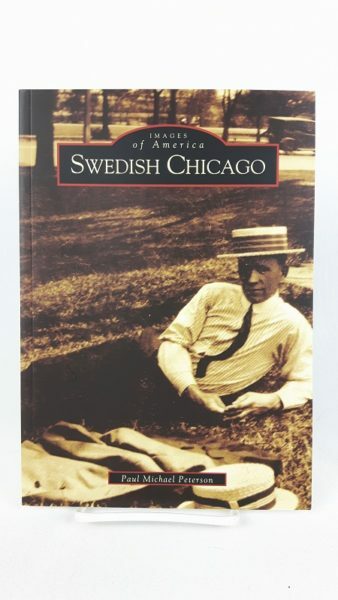 At the turn of the 20th century, Chicago was home to the largest Swedish population of any city in the world outside of Stockholm. 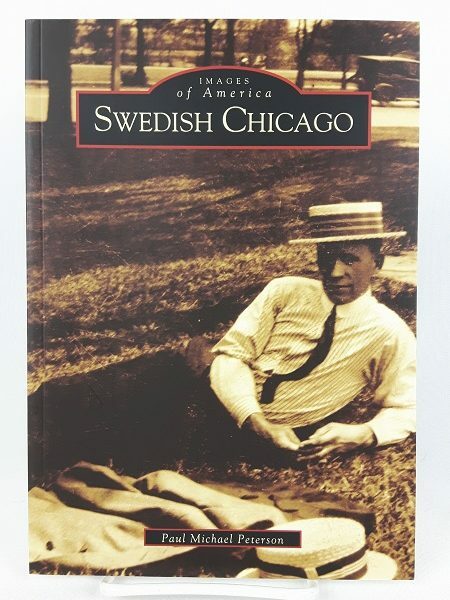 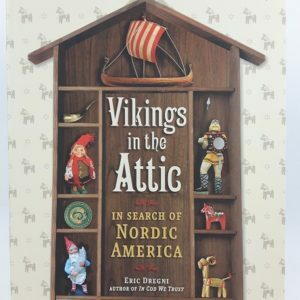 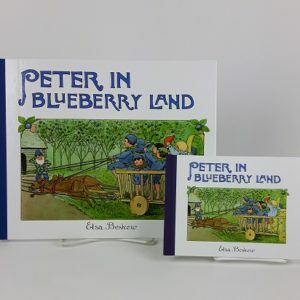 Read about this as well as the Swedish settlement in Chicago’s Andersonville and North Park neighborhoods.